Welcome to Hidden Hollow Condominiums, where we are committed to helping you live in our affordable condominium community you've always dreamed of. 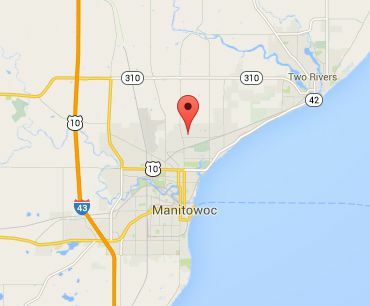 Our homeowners enjoy the quiet, desirable neighborhood, located just minutes from downtown Manitowoc, and close to all of the everyday necessities and conveniences. With close proximity to golf courses, restaurants, museums, shopping, desirable schools, colleges, and parks. Choice and convenience are yours with numerous unique floor plans, central location, and flexible interiors. All of our condos range in size from 1275 square feet to 1715 square feet. All of our condos offer 2 bedrooms, 2 full baths, attached two stall garages, and zero step entries. High-quality living at affordable prices, in an ideal setting. Only 8 lots remaining. Hurry while they still last!